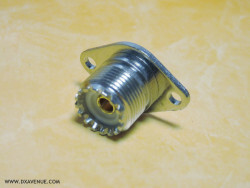 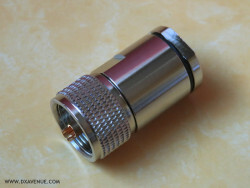 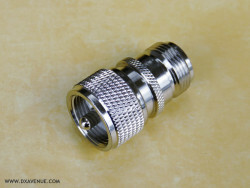 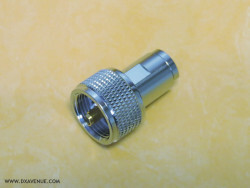 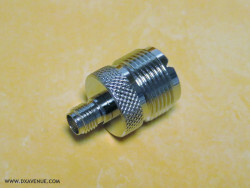 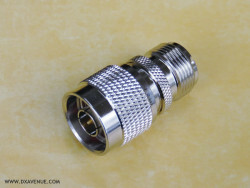 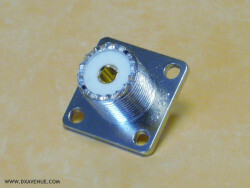 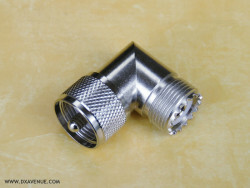 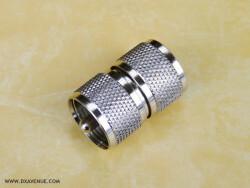 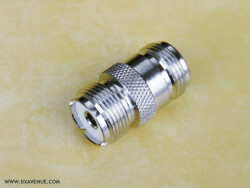 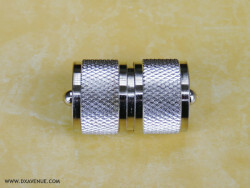 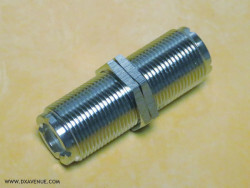 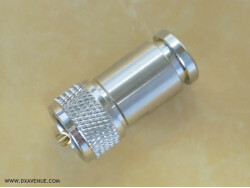 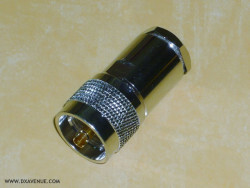 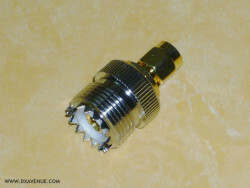 PL259 male-male jack to jack adapter﻿. 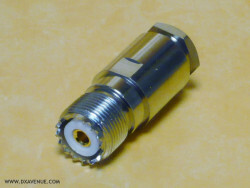 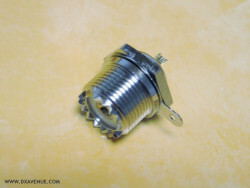 To connect two UHF female (SO-239) connectors together. 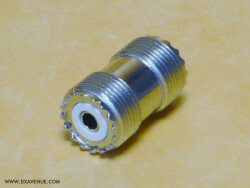 50Ω﻿.